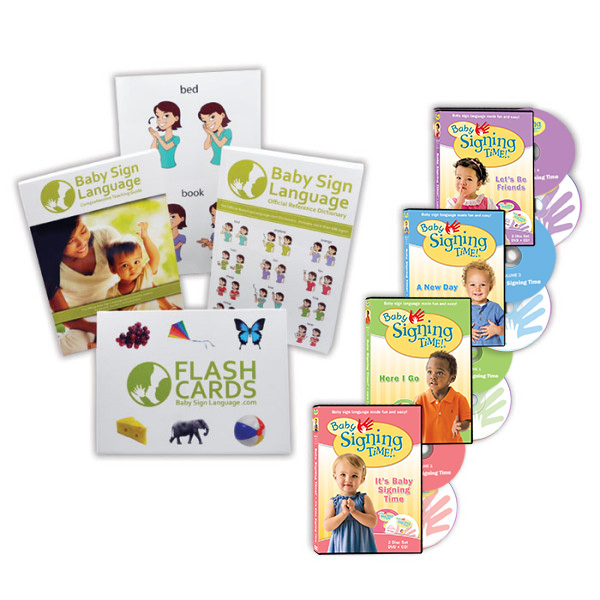 Usage: Look at is best taught directly to your child rather than using the flash cards. 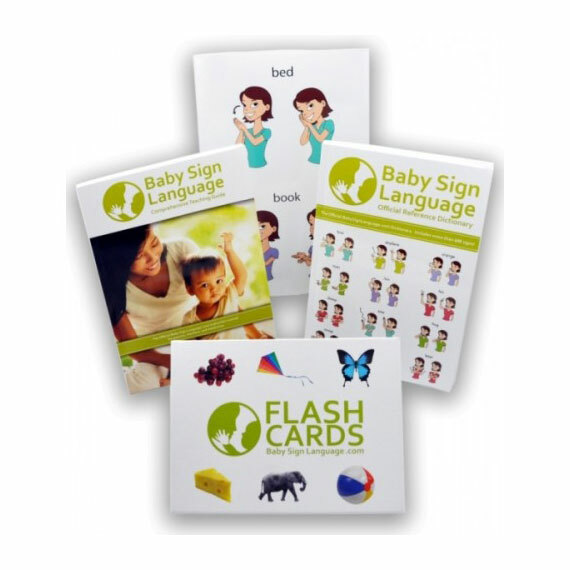 Use the sign when you want your child to see something special, and they will quickly catch onto the meaning of the sign. 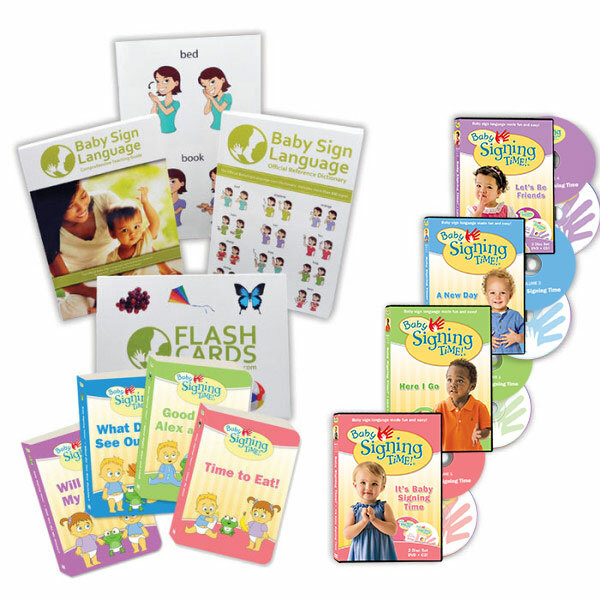 To learn how and when to teach the sign, take a look at the look at page for a video, diagram, and tutorial. I’m looking for look for instead of look at. Is there a picture for that?